Life2health.org is always commiitted to bring articles and information to you that are directly or indirectly related to your health. 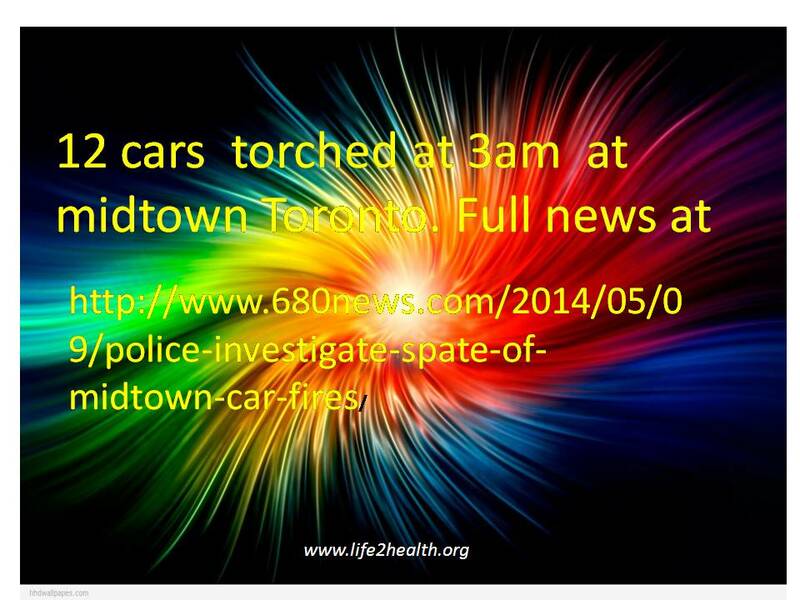 The news about torching vehicles in midtown Toronto raises a question “why the guy did commit that crime”. Is he mentally sick or there is something else? 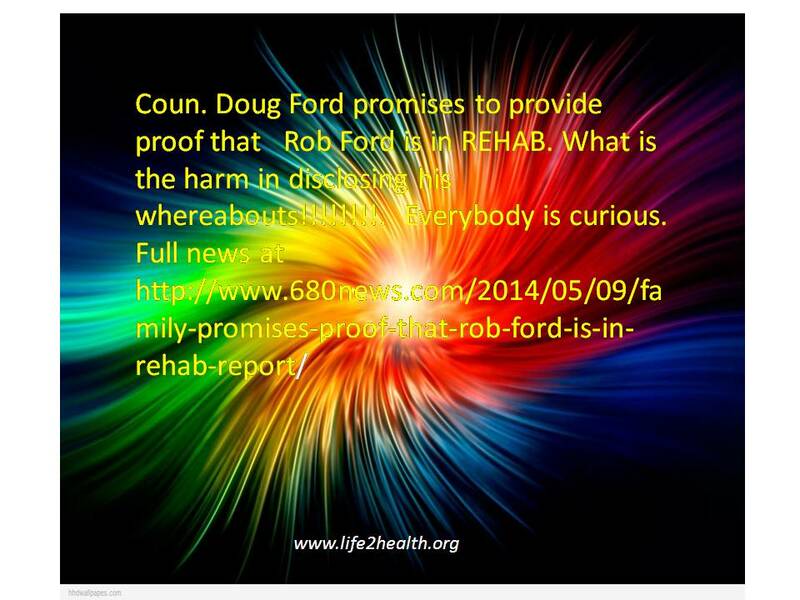 News about Rob Ford are raising many questions since past one year. He is on a responsible position and public wants to know whats going on.